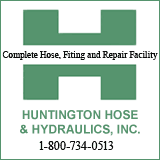 Social media power has become viral in Huntington and the surrounding area. A video of a man detailing how his wife disclosed a burial site has been shared and watched over 132,000 times after its posting on Friday, July 8. 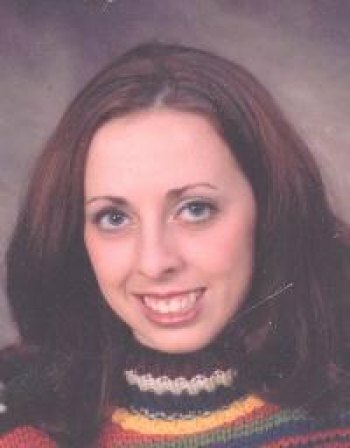 Samantha Burns was a Marsahall University student who was kidnapped and killed in 2002 by Brandon Basham and Chadrick Fulks. Both are in federal prison and facing the death penalty. There have been many searches for her body, including one in which Fulks was released in custody to take law enforcement to her burial site. She was not found. Searches were in West Virginia. A spokeswoman for Community United Effort Search for Missing Persons said in 2009, the map did not match the area searched in or near Wayne County , WV. Burns' family about three years ago on WSAZ asked for information on her whereabouts, so she could have a proper burial. That's what the video concerns. A man's new wife held a dark secret which allegedly began to unravel when he went to dig the foundation for a deck. After recounting his story to authorities, he posted a 'live' recording of the revelations. At one point on the video he indicates he has a daughter by the same first name. He asks that the remains --- if they exist --- be brought home to her family for proper burial. Law enforcement agencies have acknowledged calls related to the video but have apparently not yet acted on the information --- one way or the other. "I know that many of you are concerned about the Samantha Burns situation, and I wanted to take a minute to ease everyone's minds. The FBI has been in charge of this investigation for over a decade, and we are working closely with them on the reported information. I am not at liberty to discuss this case at this time; however, there is no need for the public to be in a panic. This case is being actively worked, and information will be provided to the public at the appropriate time. Our thoughts and prayers are with the Burns family. We will update with any new information." Below, you will find two links to Web Sleuths which retrace the Burns case AND a link to the Facebook video. Jimmy Hysell explains where Samantha Burns is believed to be buried. Very sad, very upsetting but I hope this bring closure to the families. * Although not "vetted," social media response has provided additional data that lend credence to the "tip" posted, but it is just that at this point... an allegation made to police and then posted to FB when they did not act on the digging.